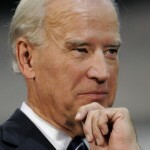 I think people underestimate Joe Biden. In fact, I think that every time someone makes fun of him for being “gaffe prone”, he chortles with the glee of a sinister mastermind. It was dismissed because he already had the reputation. Why? Let’s look at some of the other “gaffes” in his history. When talking about the stimulus, he said: “”If we do everything right, if we do it with absolute certainty, there’s still a 30% chance we’re going to get it wrong.” This is a statement which, all posturing and politicking aside, was probably pretty accurate. It was also an important strategic move, which in the business world we call “managing expectations.” Anyone from a project manager to a President of a company knows that if there’s a good chance that things will go to crap for reasons outside of your control, then you tell people that things could very well go to crap as early on as possible. That way, one of two things happens: they go to crap, and you’re the expert who was able to predict it; or they do not go to crap, and you were the guy who was able to prevent it. In politics this was seen as a “gaffe”, but it was actually a brilliant, and even necessary, strategic move from a people-management perspective. But again, did the opposition come up with this? Did the conservatives say: “He’s setting the stage so that if something goes wrong, it won’t look like the Democrats’ fault, but instead it will just look like something they predicted?” I’m sure some people did think of this and talk about it… but for the majority of the media, this wasn’t the conversation. Instead: Oh, look, a gaffe. The exact same analysis applies to his comment when Obama was first inaugurated, saying “we’re going to have an international crisis, a generated crisis, to test the mettle of this guy.” It was managing expectations, it was setting up a prediction that could only be defied in a positive way. But the media did not identify it as a strategic manipulation of the psychology of the people. They just laughed it off: Oh, look, another gaffe. There is nothing more powerful, perhaps especially in the world of politics, than being underestimated. 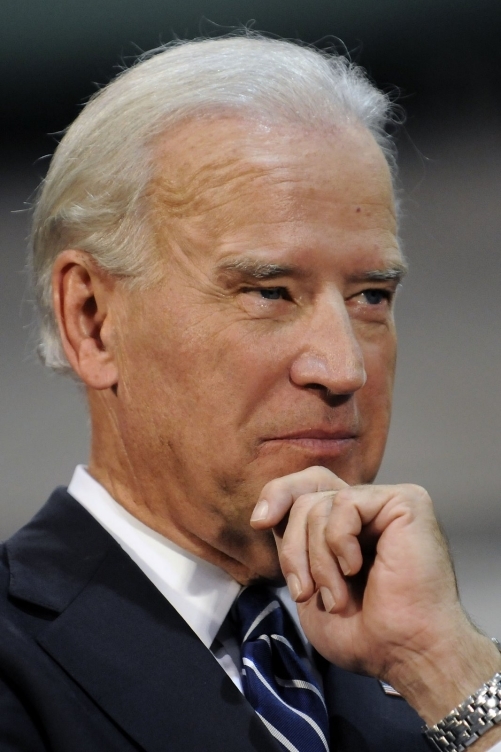 I can’t say for sure whether Joe Biden originally came by his reputation for being “gaffe prone” on purpose or not. It’s entirely possible that much of his early career was, in fact, pockmarked with bungles and errors. But he is a smart man, and I can tell you this: once he realized that he was branded with the label of being “gaffe prone,” he sighed a sigh of relief and decided he might as well take full advantage. Think of how freeing it is, to know that other people have put you in a box and will label you a particular way no matter what you do. It means that he can now say whatever he wants, and if it is in any way considered “impolitic” then the media will simply call it a “gaffe” and write it off. He can even get away with telling the truth. Just imagine. If you were going for irony with that comment, then it was both funny and well-executed. However, I think we both know that you weren’t. If you’re interested in an intelligent conversation about this, how about you give one or two concrete examples of what you mean, Carl?